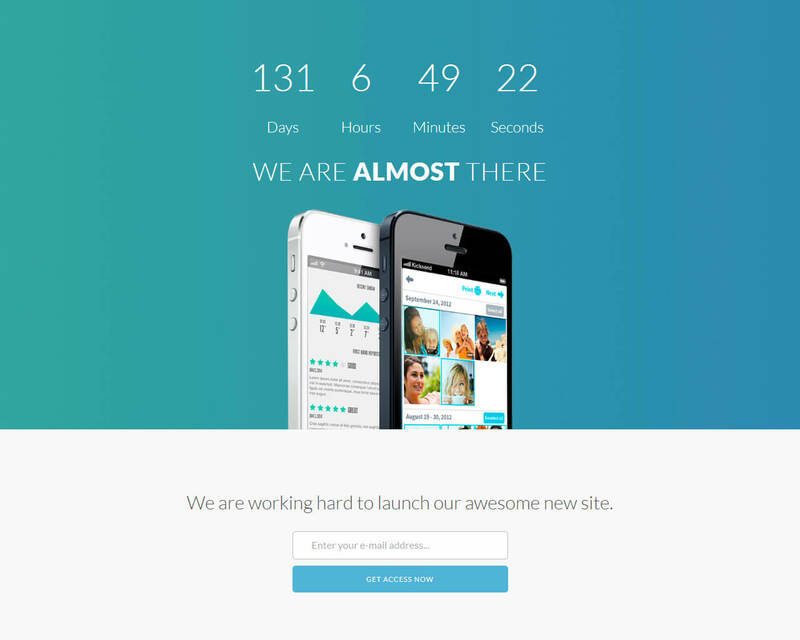 Opening is the under construction website template that is elegant and captivating in style. 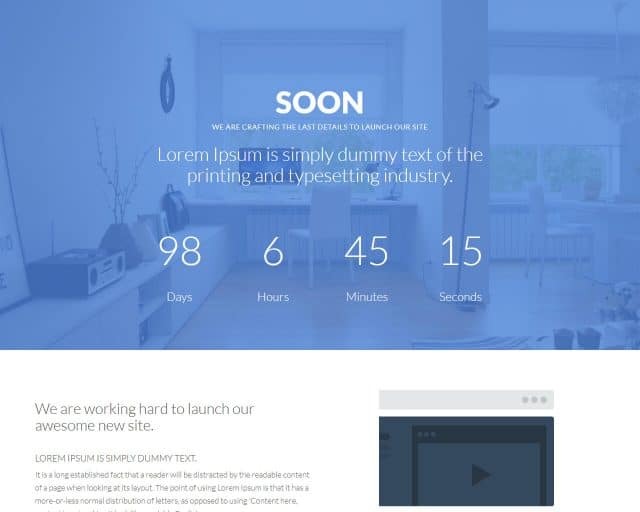 This under construction landing page design is suitable for business websites that are under construction and it comes with innovative features to let the visitors know that the website is under construction. 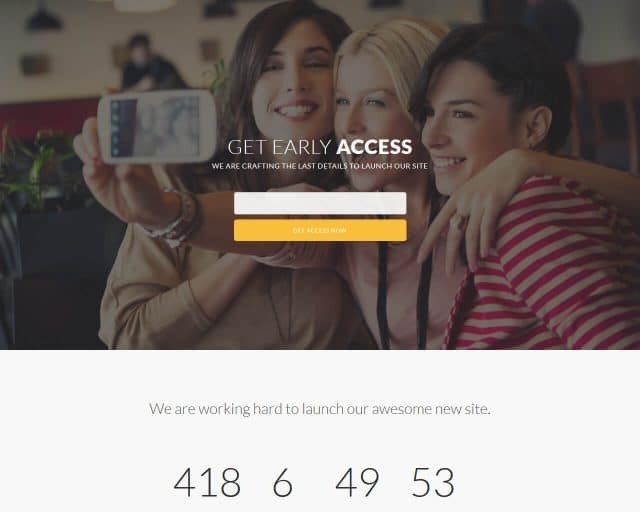 Opening template comes with a digital timer that lets the visitors know for how long they need to wait to resume accessing the website. The template design also comes with a contact form and other elements which are quite helpful for the visitors. The template design is based on HTML5 technology and it uses the latest practices of CSS3.